50 lb. 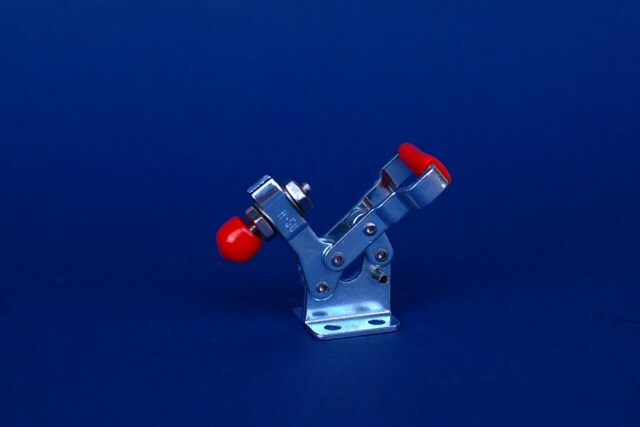 capacity horizontal hold down clamp. Flanged Base. Slotted Toggle Bar. Stainless Steel.